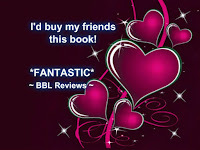 So right before bed last nite I stumbled upon a Facebook promo for a book. 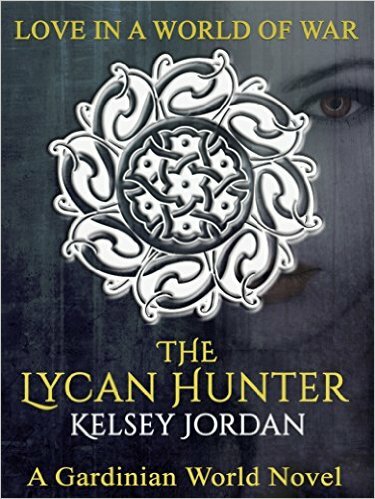 What captured my attention was the tagline "Sherrilyn Kenyon fans will want to check out The Lycan Hunter by Kelsey Jordan." My curiosity got the best of me because I love Sherri, so I bought this book. I started it around 9:30 p.m and by the time I was done with the book, the clock said 4:30 a.m. I will admit, I have never heard of this author until now. I couldn't believe I was so into this book and loved it so much that I stayed up all night reading. And I had to be at the office at 7:30, which means I slept 1.5 hours because I got up at 6:15 a.m to get ready for work. You're probably thinking, WTF is she talking about. 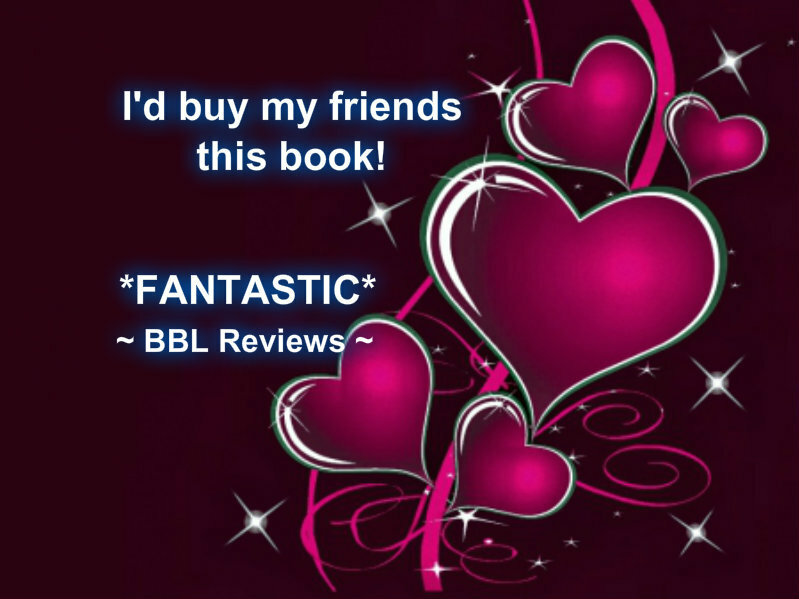 Well, for the price of admission ( which by the way is #FREE ), it's nothing like the world Sherrilyn built for her Dark Hunters or League series, but some of the names are similar to Dark Hunters series. However, I was impressed with the consistency and the details of the premise. I'm a military romance girl at heart, but I will read a good recommendation of PNR if the story tied in very well together even with a few WTH moments, Lol. As this is a new author and this is a first book of a new series, she did so well building up this world and the development of characters. I will add her to my Fave Authors list and I can't wait to read more of this series. I hope it will be soon.